The Mormon Land newsletter is a weekly highlight reel of developments in and about The Church of Jesus Christ of Latter-day Saints, whether heralded in headlines, preached from the pulpit or buzzed about on the back benches. Today’s issue is written by Tribune Editor Jennifer Napier-Pearce. 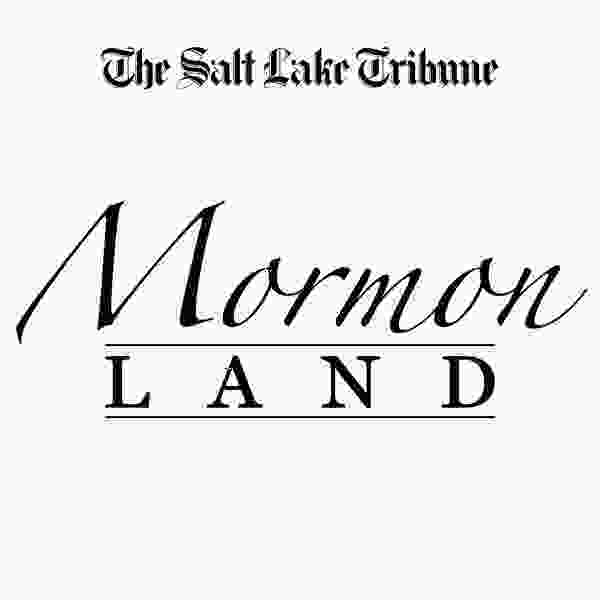 Want Mormon Land in your inbox? Subscribe here. Respected historian and Joseph Smith biographer Richard Bushman believes art made by Mormons or reflecting Mormon themes needs to be discussed, experienced and celebrated, so he helped found the Mormon Arts Center Festival in New York City last year. He joined Tribune senior religion writer Peggy Fletcher Stack and me to talk about the second-annual festival, happening this weekend, and “What Every Latter-day Saint Should Know About Mormon Art,” a panel he organized. Listen to our conversation here. Find out more about the festival this weekend — including a performance at the famous Carnegie Hall — and see Peggy’s previous coverage about the stir caused by a painting portraying Eve as black. Yet another sexual assault investigation is raising questions about the role of the LDS Church in reporting and responding to such matters. 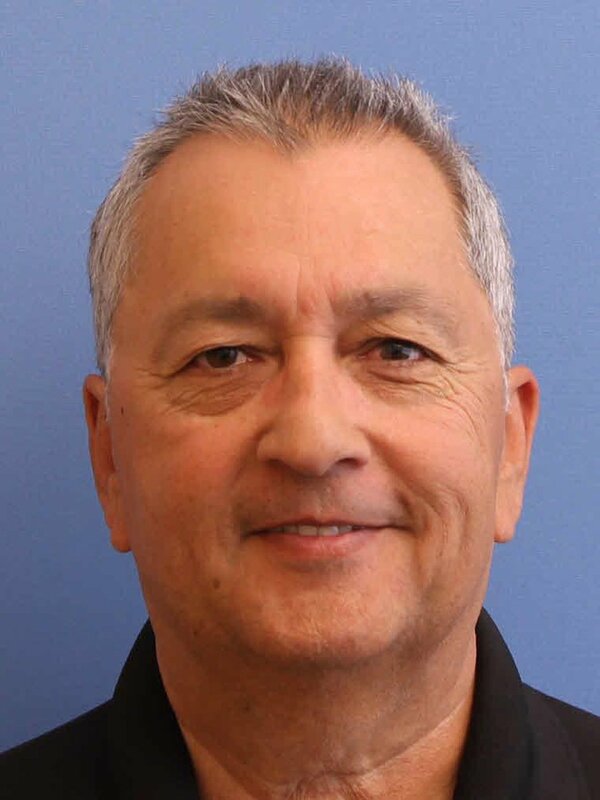 This case involves a former Arizona police officer who also worked for more than 20 years as a Provo cop and a Utah County sheriff’s deputy. This multistate case comes in the wake of the headline-grabbing sexual assault allegations brought against a former president of the church’s flagship Missionary Training Center in Provo and a former mission president in Puerto Rico. Top female leaders of the church joined Salt Lake County officials to raise awareness and donate funds to prevent child abuse, according to a news release. Relief Society General President Jean B. Bingham and other women leaders presented $50,000 to the Utah Children’s Justice Center to assist abuse survivors. Another $25,000 will be given to the Bolivian nonprofit A Breeze of Hope Foundation. Another case emerged this week involving allegations against a former Mormon leader by his two daughters, as told by KUER. You’ll recall that the church hosted a star-studded celebration before a sell-out crowd earlier this month to mark 40 years since the church’s ban on ordaining blacks to the priesthood was lifted. Now, the Tanner Humanities Center at the University of Utah will take a scholarly look at the ongoing Mormon conversation about race at the “Black, White, and Mormon II” symposium. 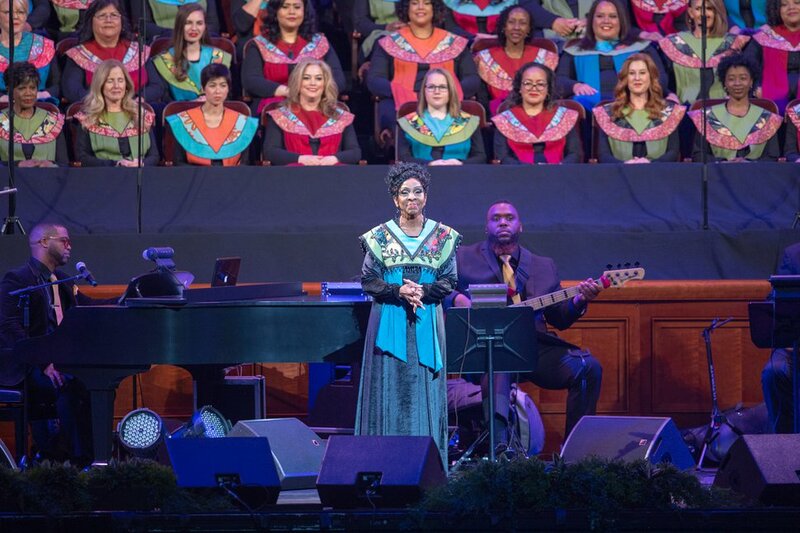 (Rachel Molenda | The Salt Lake Tribune) Gladys Knight directs the Be One Choir at the LDS Conference Center in Salt Lake City, Utah, on Friday, June 1, 2018. The First Presidency of the LDS Church sponsored "Be One," an event to celebrate the 40th anniversary of the 1978 change that allowed black men and boys to hold the priesthood and black women and girls to enter LDS temples. The full schedule is here, but highlights include a Friday night keynote from journalist, author and former branch president of the Genesis Group Darius Gray. 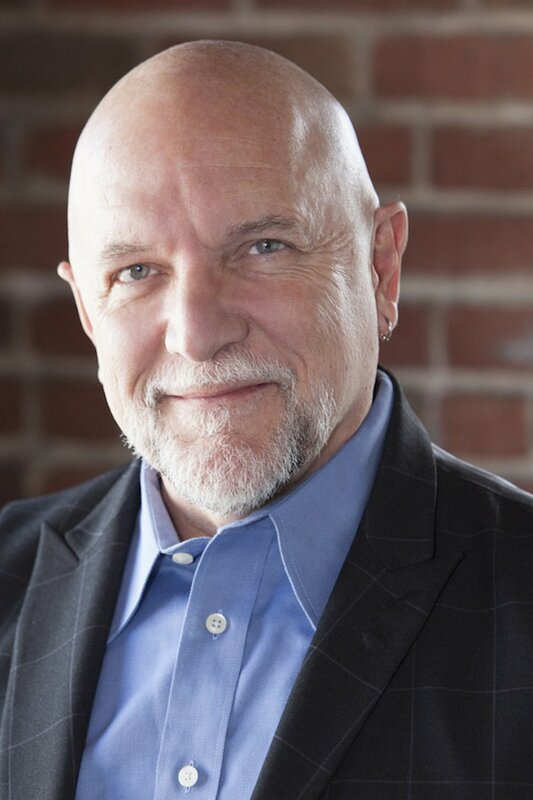 Courtesy | San Francisco Gay Men's Chorus San Francisco Gay Men's Chorus artistic director Tim Seelig. LDS leaders have made changes to “Preach My Gospel,” a field guide, of sorts, for Mormon missionaries. The LDS Church News reports full-time proselytizers should refer to those they are teaching as “people” instead of “investigators.” The online volume also replaces references to home and visiting teaching with “ministering” to reflect the shift announced at the April General Conference. Author Mette Harrison describes her decision to forgo a temple recommend, preventing her from attending a niece’s wedding. Calling herself a “conscientious objector” to what she considers to be loyalty oaths imposed by the church, Harrison wrote for the Religion News Service that she did not feel the pain that some family members believed she would sitting outside. Instead, she used the time for self-care and spiritual reflection.